You said yes and set a date. Now let Macy’s Wedding & Gift Registry help you create your happily ever after with all the exclusive benefits, convenience of over 800 locations coast-to-coast and magical excitement that only Macy’s can offer. PERKS & PRIVILEGES. With exclusive discounts on everything from designer shoes for the big day to pretty dresses for the honeymoon getaway, Perks & Privileges makes it easier than ever to go overboard without going over budget. 20% NEWLYWED DISCOUNT. 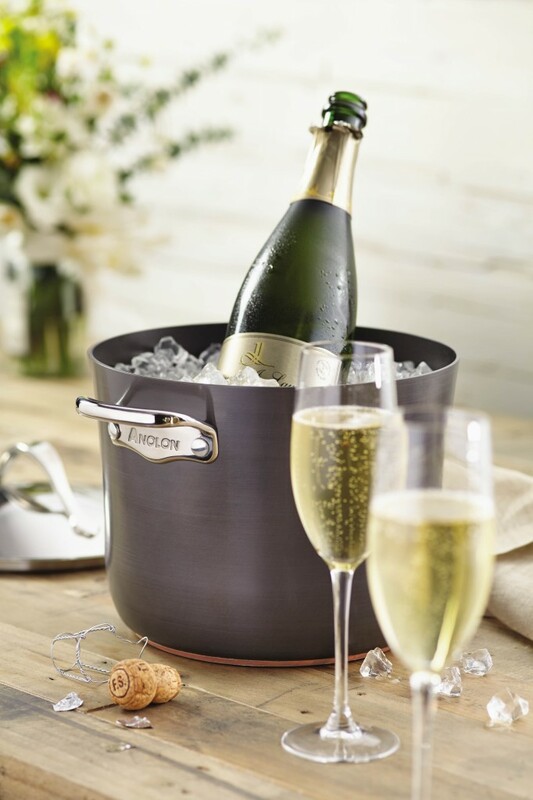 For six months after your wedding date, get 20% off* almost everything remaining on your registry or add new items to your list. Plus, receive 10% off* furniture, mattresses and rugs. DREAM FUND™. Take advantage of all that Macy’s has to offer with Dream Fund™, our exclusive program that lets your friends and family contribute to the ultimate gift card, so you can get exactly what you want! 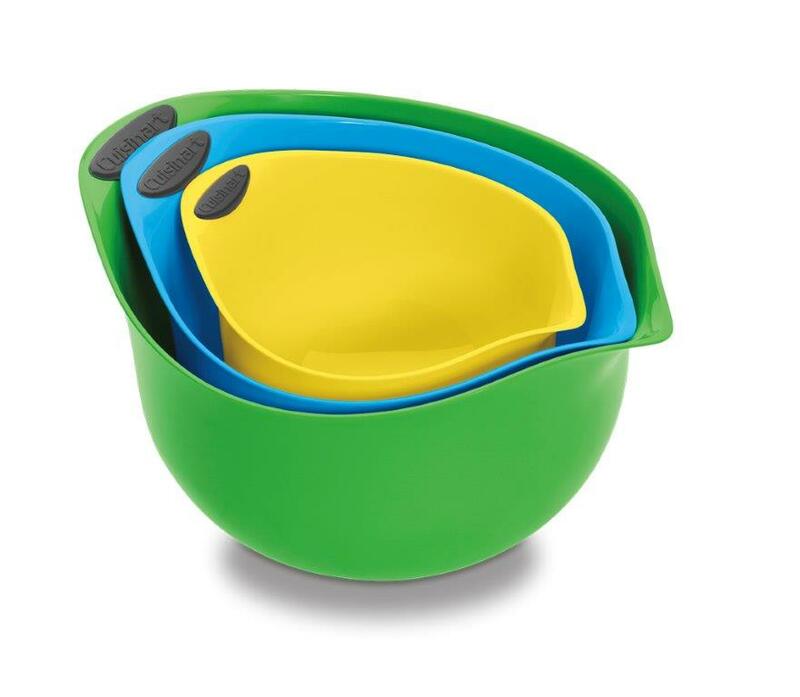 To get started, stop by your local store or visit macys.com/registry. 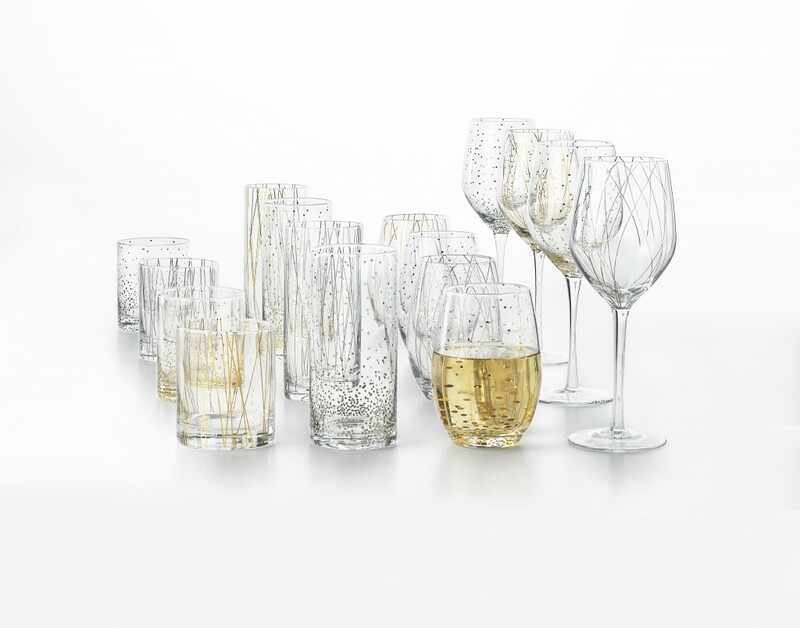 With the best brands, personalized advice and exclusive offers, Macy’s Wedding & Gift Registry can show you how to make your happily ever after come true. 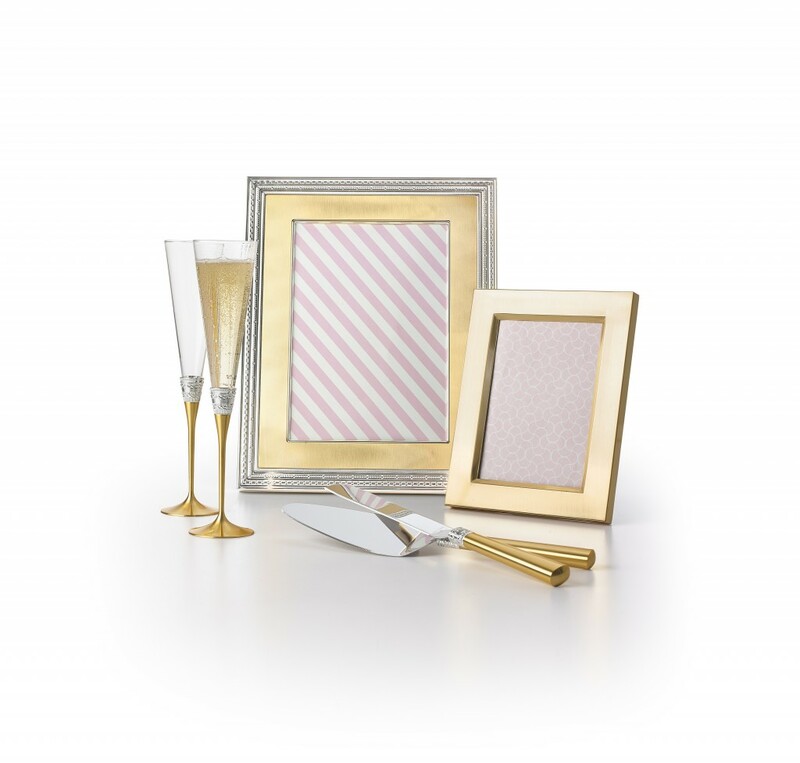 To look up a registry or create your very own, stop by your local store or visit macys.com/registry. 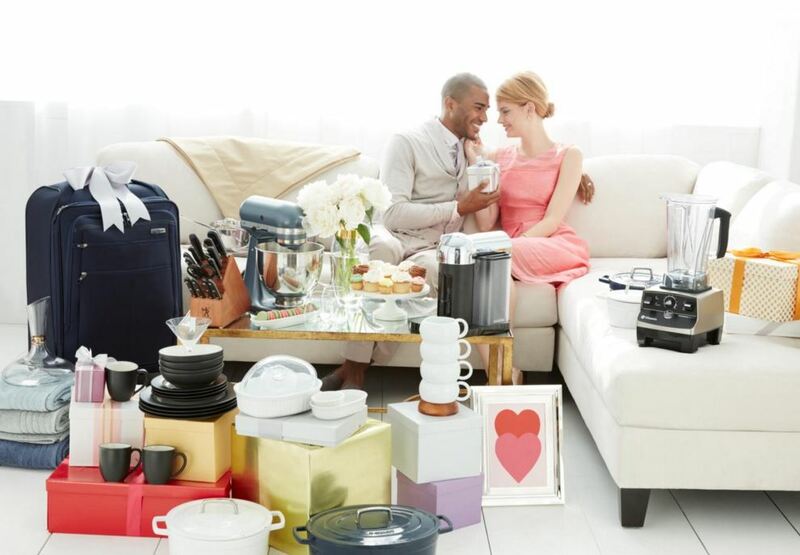 *With Macy’s Newlywed Discount, receive a 20% discount on gifts remaining on your registry, as well as any new items you choose to add (receive 10% off furniture, mattresses and rugs/floor coverings), for 180 days after your event, which can be redeemed in store or online at macys.com/registry. 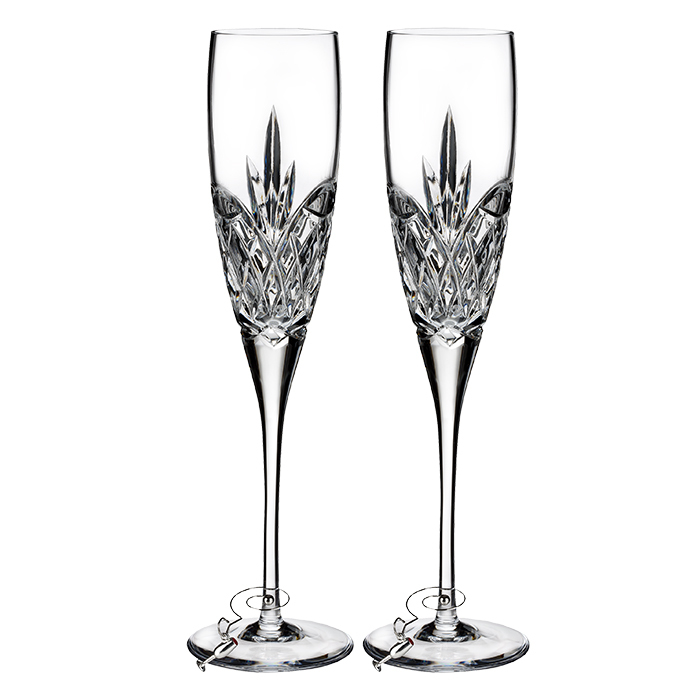 Newlywed Discount is valid for home product purchases only and may be used on regular price sale items; exceptions apply. Newlywed Discount is not valid on Everyday Values (EDV), Tempur-Pedic or on Specials, Super Buys, or during 10% off sales in future, mattresses and rugs. This offer is not transferrable and cannot be combined with any saving pass/coupon offers. No adjustments can be made on prior purchases or returned and repurchased merchandise. For more details, visit macys.com/registrycompletion.